Ukraine will only receive American investment if Kiev continues to take “meaningful steps to reform its trade and investment climate,” the US ambassador to Ukraine, Geoffrey Pyatt, has stated. 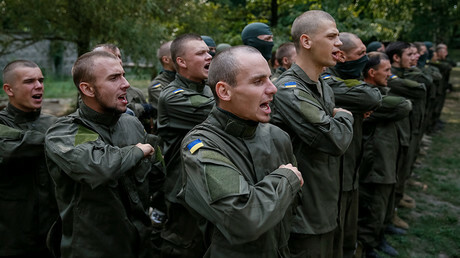 “Ukraine has said that it wants to become a major defense exporter. 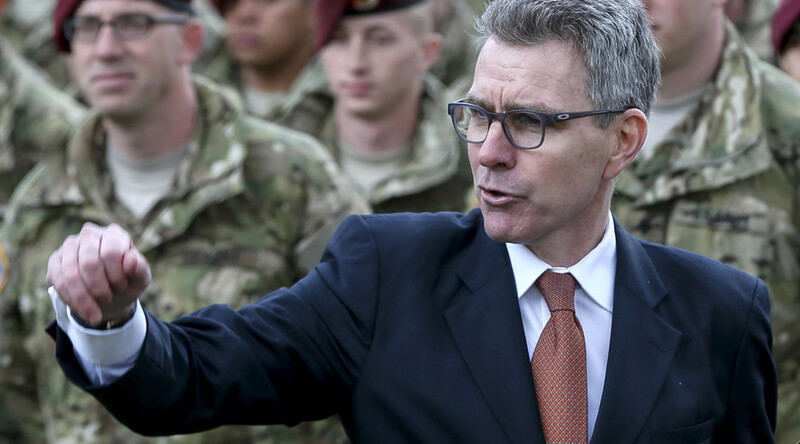 I know that is possible, given the extraordinary capabilities that I have seen the Ukrainian industry demonstrate,” Pyatt noted at the 2016 Ukraine Defense and Security Forum in Kiev on Thursday. US Vice President Joe Biden said in a speech delivered to the Ukrainian parliament in December that Kiev must do more in terms of fighting corruption which “eats Ukraine like cancer.” If there's no control of corruption in Ukraine, financial help is out of the question, he warned. “Corruption siphons off resources. We know this. You know this,” Biden told Ukrainian MPs. On the first day of his visit, the US official assured Kiev of US support and announced the allocation of an additional $190 million from the US budget to help conduct structural reforms in Ukraine and fight corruption. Earlier this month Ukraine’s minister for economic development and trade, Aivaras Abromavicius, one of several foreign experts in the government brought in to help Kiev with reforms, announced his resignation, citing corruption levels in the state. “Neither me, nor my team have any desire to serve as a cover-up for the covert corruption, or become puppets for those who, very much like the ‘old’ government, are trying to exercise control over the flow of public funds,” Abromavicius said in his official statement. The International Monetary Fund (IMF) may suspend Ukraine’s $17.5 billion bailout program, if Kiev does not implement promised reforms. “Without a substantial new effort to invigorate governance reforms and fight corruption, it’s hard to see how the IMF-supported program can continue and be successful,” IMF chief Christine Lagarde said in a statement earlier this month. Slowing down the reforms process may cost Kiev the $40 billion deal with the IMF, EU and the US, which championed the aid expecting changes in the country, according to Reuters.